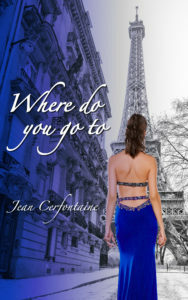 Jean Cerfontaine is a South African author based in Johannesburg. 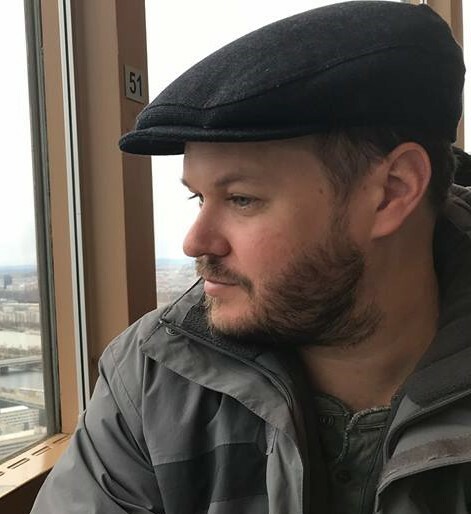 His debut novel “Where do you go to” was published in 2018. Jean is a Healthcare consultant who has had numerous non-fiction pieces published in the local South African press, dealing with issues of national healthcare policy. As subject matter expert, he has also addressed press conferences and made television appearances in this field. His fictional works are published under a nom de plume. “Where do you got to” is the first of a proposed trilogy of works exploring the life of Marie-Claire le Blanc. Jean enjoys travelling to Europe with his wife on annual vacations and has three dogs. Like all authors, he dreams of retiring to Paris to write full time in the inspirational City of Lights. His writing style resembles that of Patricia Highsmith of “The Talented Mr Ripley” fame. When the young Marie-Claire wakes up in Rome, she has no idea who she is or how she got there. Her tale of adversity starts in the biting cold, her past unknown and her future uncertain. Our heroine gets adopted from the Marcigliana orphanage by a French diplomat, initiating a journey of self-discovery across post-World War II Europe. In Athens, she discovers a talent for ballet, which gets elevated to greater heights when the family moves to Moscow at the height of the Cold War. Marie-Claire blooms into a social butterfly, joining the high society in Paris and mingling in social circles with the famous singers, writers, and artists who inhabit the City of Light in the early 1960s. Her marvellous travels across Europe include adventurous summer vacations in the French Riviera, weekends at the family country estate in Chantilly and winters in snowy St Moritz. Interspersed with the coming of age tale of her young life, is her attendance of an embassy party in Paris as a young woman in 1965. Now a student at the Sorbonne, Marie-Claire meets up with figures from her past in the Soviet embassy and faces a painful reminder of an event which forever changed her life in Moscow.